Take digital storytelling and creativity to the next level by app smashing using iMovie and other native and third-party applications on the iPad. Participants will explore Apple's Camera, Notes, Clips, and iMovie apps and third-party apps like ChatterPix, Shadow Puppet Edu, Telligami, and more. 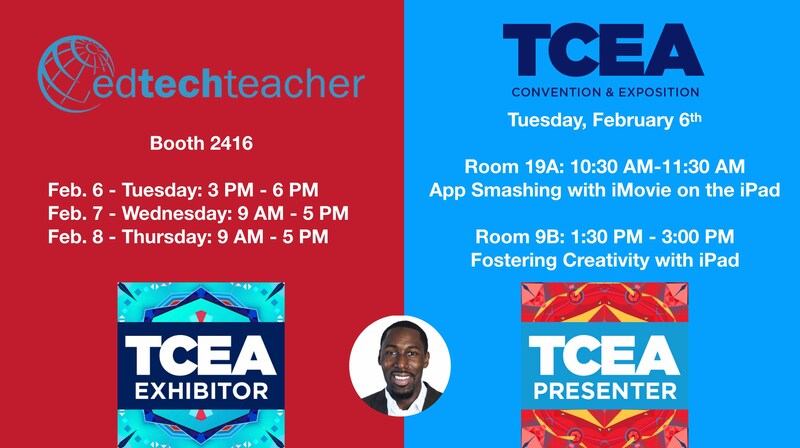 This session shows educators how to engage students in the creative process using multiple iOS apps in a connected workflow. We will explore Apple’s creativity suite of apps and innovative ways to use them on the iPad. 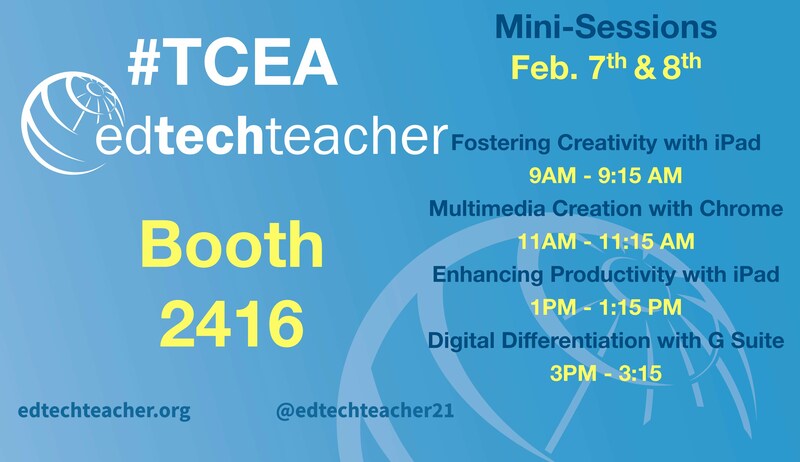 Be sure to join me at the EdTechTeacher, Inc. Booth #2416 for mini-sessions and a chance to win registration to the Boston 2018 #ETTSummit.